Hey everyone!! I cannot believe it is April already. Only 13 days left until I head off to Majorca for 10 days training for my new job as a Kids Rep. How scary? This time last year I was panicking over what to do for my dissertation. I cannot believe how far this last year has gone. It's really frightening! But anyway, today I thought I would do something different on my blog and sticking to the current theme of favorites let you all know what I have been loving non-beauty wise. This will include food, TV shows and music so expect quite a lengthy post! Better get to it! One of my favorite things to do is sit down with a really good book and a mug of hot chocolate before bed. Nothing pleases me more. About a year ago I came across Lindsay Kelk. The first book I ever read by her was 'The Single Girl's To Do List' and I absolutely loved it. It was super funny and just a really heart warming book! Girls, if you think you need a man in your life, read that book, you really don't. However, I then came across her I Heart Series which is absolutely incredible. It follows the life and love life of a young girl who has moved to New York to change her life. 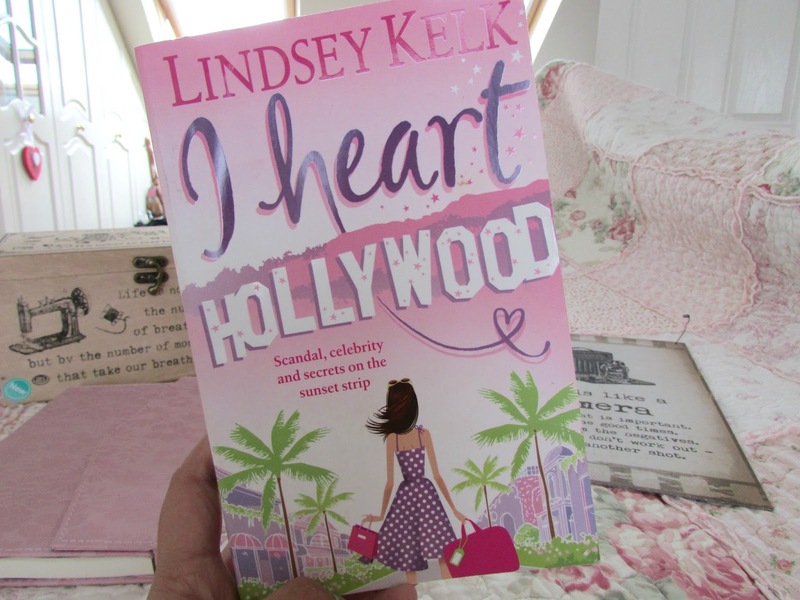 I won't give much away but I read the first book 'I Heart New York' which is the first in the series and I'm now half way through 'I Heart Hollywood' which is even more hilarious. 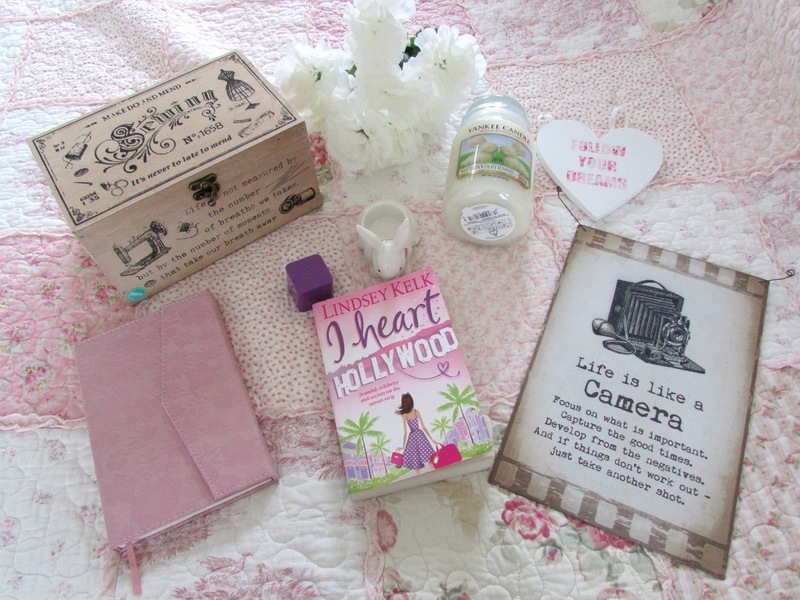 If you'd like to see full reviews do let me know! Ever since I was around 12-13 I have kept journals. I just love writing down my thoughts and feelings and I just think it is such so therapeutic. I especially love recording my favorite memories, things I've been through and when you read back its a constant reminder of how good my life has gotten since I was younger and how much I've changed as a person. Since I am starting my first proper job this year I decided that I would buy a new one to record the next big steps in my life. I'm excited to look back over this one at the end of the year. I bought this pink floral one from Paperchase for £8. Quite pricey but it's so beautiful. If you have an phone then you all know how awful the battery life can be. You'll leave the house with 100% then by the time you've gotten to your destination you'll be at 65% or even less than that. I decided to purchase a portable charger earlier this month and it's amazing. 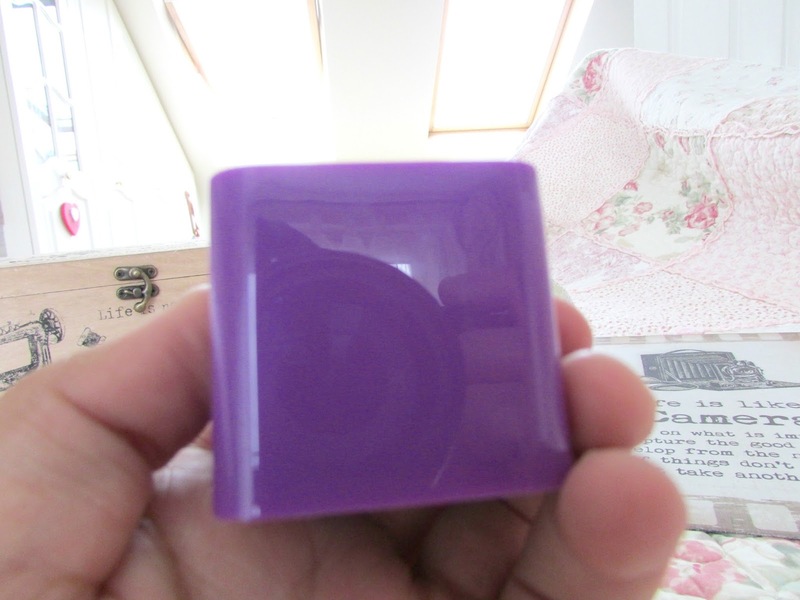 However, my Dad then bought me this cute little juice cube and it's been a staple in my hand bag! You basically charge this overnight and then put it in your bag in the morning and then when you phone is about to die you just plug your phone in to charge. It gives my phone at least 3 good chargers per day and I just absolutely love it. I saw Zoella use this in her latest 'What's In My Bag' video and had my eyes on it for ages so I'm glad my Dad took note! It's really amazing. One of my favorite quotes printed onto a vintage background. When I saw this in Homebase I just had to purchase it. 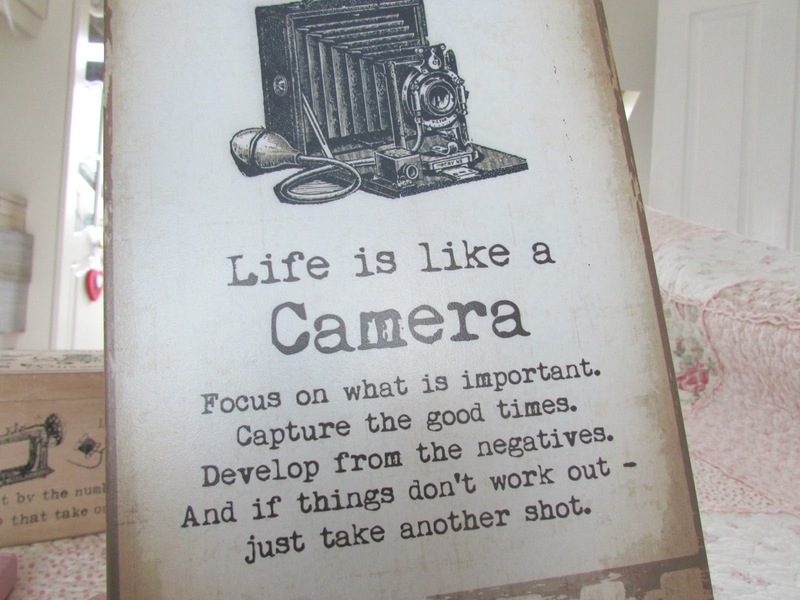 I can be quite a negative person as I have mentioned before and I am trying to improve and just having this placed in my room everyday where I can see it will just give me a lot of positive energy that I can then produce myself! I just absolutely love it. Easter is just around the corner and even though I am not here for it I decided to purchase an Easter Yankee Candle as I really wanted to purchase some last year but wasn't able to afford it. 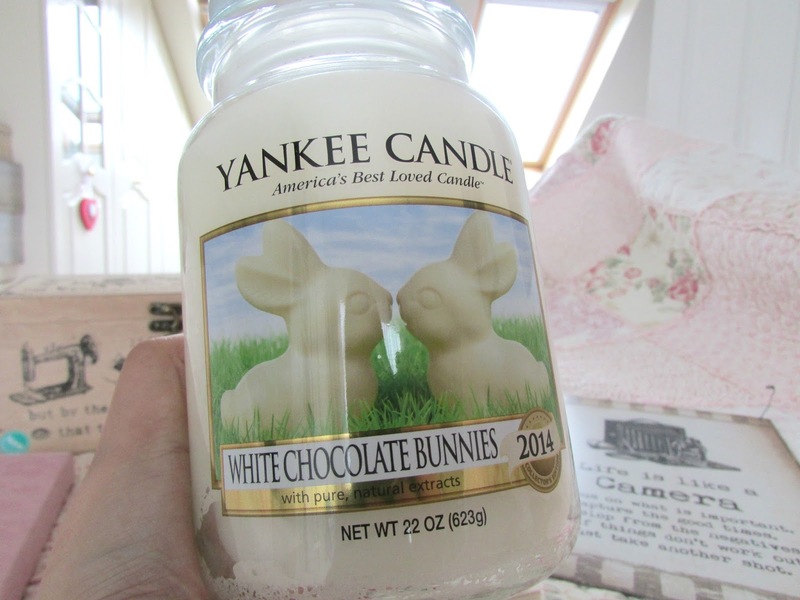 This year I decided that I would purchase the White Chocolate Bunnies candle as I'm a huge lover of white chocolate. I don't really know how I was expecting this to smell but my gosh it is beautiful! It just smells like normal chocolate treats being baked in your kitchen and is just beautiful. I would highly recommend this candle this Easter. Staying on the topic of all things Easter, how cute is this candle holder? When I was checking out for the candle this came up as little extras to add to your basket and since this was only around £5 I decided to go for it. It's made out of glass so you do need to be careful with where you put it in case it drops and breaks but it just fits my tea light candles in perfectly. If you follow me on instagram or twitter then you will know I tend to get a bit snap happy at times. If you know me in real life then you know on nights out or day trips I always need to take a few snaps. 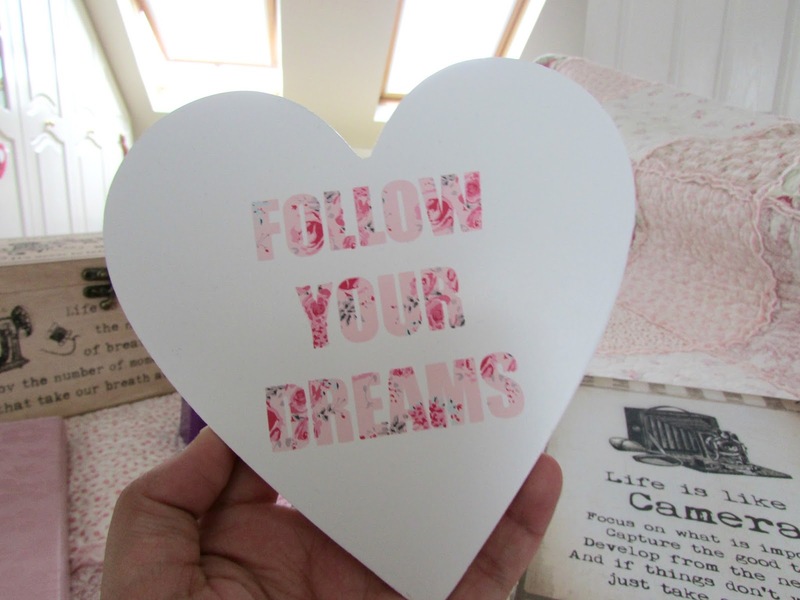 When I saw this box in Homebase I thought it would be the perfect place to print out my favorite photos and put them into this box. 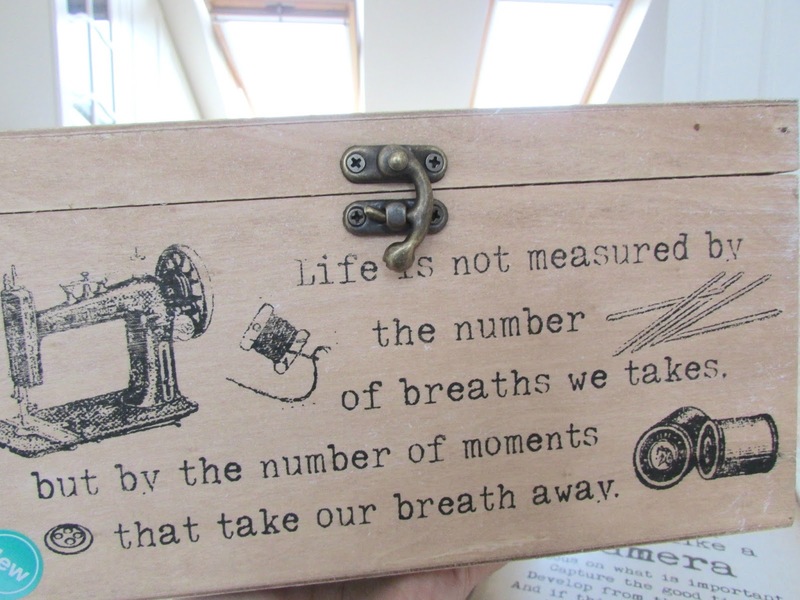 It is actually meant to be a sewing box but because of the quote I thought it would suit memories more, hence why I decided to use this to store photos. What do you think? I hang this above my bed and again this is just one of those quotes that is so true and just makes me realize if I want to be happy I need to stop being scared of following my dreams of what I want to do with my life and what I want to become. This year I followed my dreams of working overseas. Instead of being bought down by the negativity of my parents and other people telling me to not do it I decided to go for it. Yes it's scary, yes it's nerve-wracking but it will also be the most exciting part of my life so far. I can't wait to go! 13 days! Ahh! If you've experienced working abroad then please let me know how you've found it. I'd love to hear from you. Easter means mini eggs. They are literally the most amazing things I have ever tried and are only available around this time of the year which I personally find ridiculous but at the same time I guess you enjoy it more, if that makes any sense. But anyway, I've eaten so many bags this month and then in Tesco I spotted these and my god they are the nicest things ever. They are basically chocolate covered cakes with a mini eggs placed on top and filled with some sort of butter frosting. Sadly I've begun a no sugar diet this month so will not have any more of these but if you haven't tried them. Get to your local supermarket and by them! You won't look back. 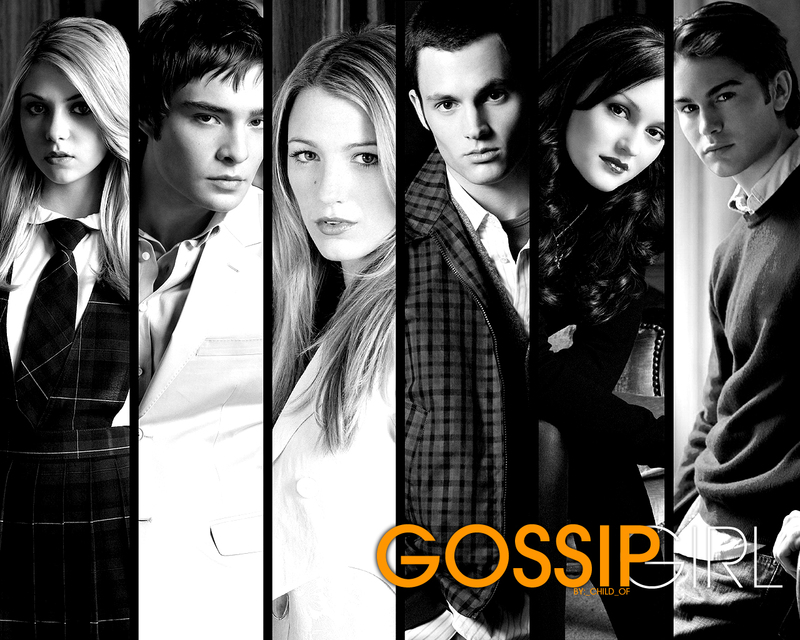 Up until a week ago I had never watched Gossip Girl. Ever. I kept hearing so much about it, like how Blair's fashion sense is amazing and other things about the show. I knew Blake Lively (Serena) from The Sisterhood Of The Travelling Pants and Ed Westwick (Chuck) from Chalet Girl but I'd never really seen the show, so I decided one bored evening of deciding what to watch on Netflix I would give it a shot. This was a week ago and I am now on Season 4 episode 8. Safe to say I got hooked. It's amazing. I have a bit of a crush on Chace Crawford now and I wish I had the bodies of Serena and Blair as well as the fashion sense of Blair. But anyway, I love this show and it just makes me want to go to New York even more now! Yes I know it's not real but ya know. I came across Lea Michele a couple of years ago when I found her through Glee and then Spring Awakening. I think she is beautiful and her voice is just incredible. She is seriously talented. Earlier this month she released her first ever album and I absolutely love it. It has some such beautiful songs on it, one of my favorites being 'On My Way' it is just so upbeat and catchy and one of those songs that you can just sing at the top of your lungs at. I just love it and can't wait to see what Lea does next. When this song first came out I used to be obsessed with it. This obsession then died down but then I heard it being played on the first season of Gossip Girl and it just rekindled my love for it. I'm one of those people who will play a song on repeat until I get sick of it and right now this is one of those songs that is on repeat. I think the lyrics are beautiful. So that's all the random things that I am currently loving. I've really enjoyed writing this post. I don't feel like you, as the people who read my blog actually know more about me so if you'd like to find out more please feel free to let me know what you'd like to see on my blog. What random things have you been loving this month? 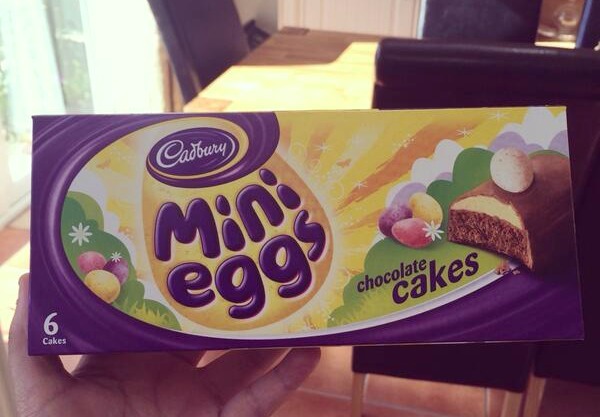 Mini Egg CAKES?! Oh my god yes I need those! My family is obsessed with mini eggs, haha! And that journal is so pretty! Those are really cute stuffs! 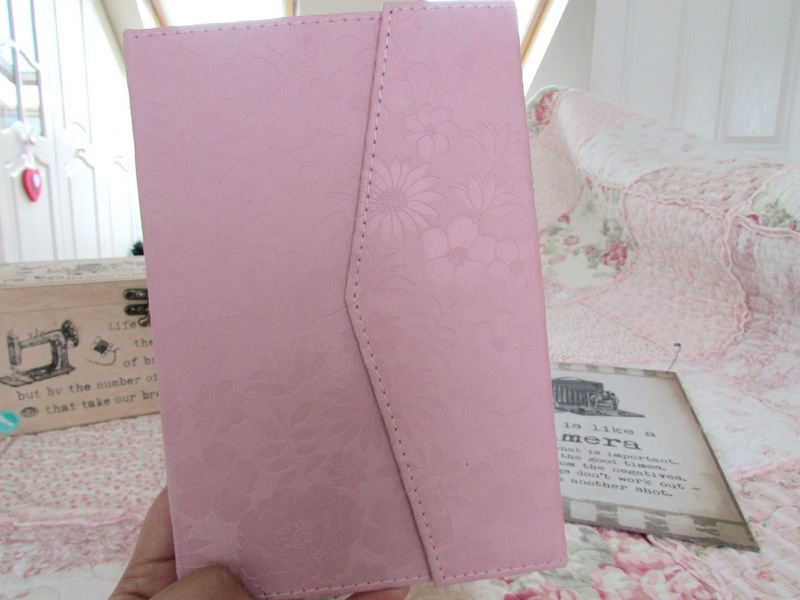 :) I really love the pink journal.